With the threat of cyberattacks growing greater by the day, organizations need all the help they can get. For its 2018 Managed Security Report, Cybersecurity Insiders surveyed hundreds of IT and cybersecurity professionals on a number of topics, including those related to obtaining managed security services. As it turns out, there are several important reasons why companies are turning to outsourced services to keep them safe. Discover the latest trends in outsourced security. 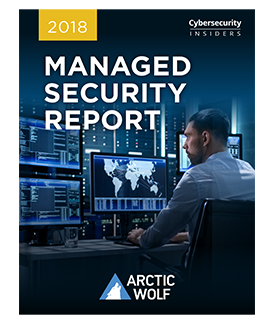 Download the 2018 Managed Security Report now!